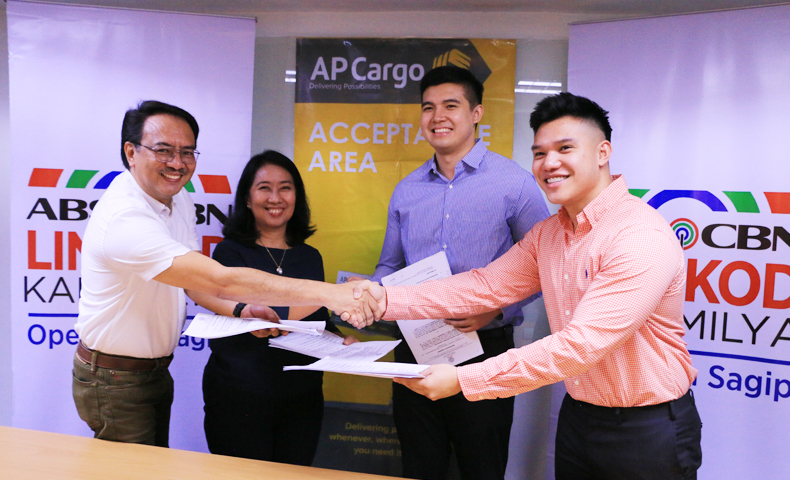 AP Cargo, a logistics solutions provider company, recently signed an agreement with Lingkod Kapamilya’s Operation Sagip to transport relief goods with ease in areas affected by calamities. 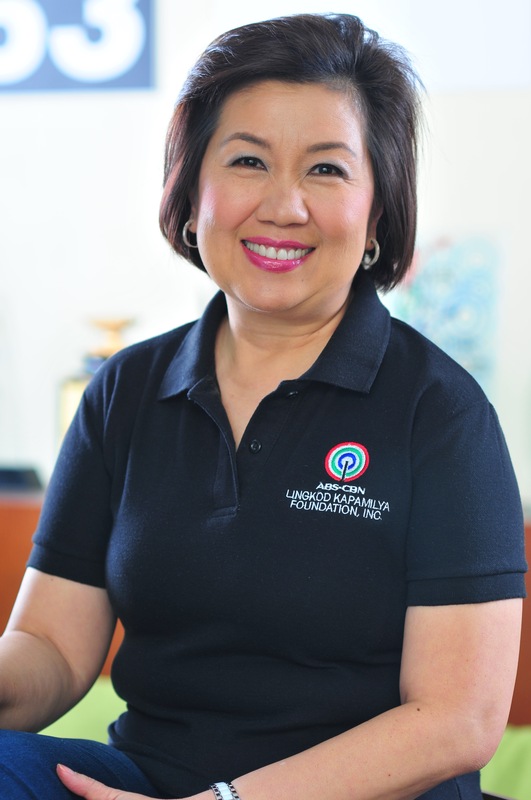 Operation Sagip, formerly known as Sagip Kapamilya, is known as one of the most trusted brands when it comes to immediate and strategic relief operations and rehabilitation efforts in times of emergencies and calamities. The program greatly relies with its partners and volunteers with its different projects across the country. This is the first time Operation Sagip signed a partnership agreement with a logistics company. Aside from the volunteers, AP Cargo will be an additional support to Operation Sagip's projects. Higino Dungo, Jr. (Program Director of Operation Sagip), Noemi Samson (Chief Finance & Services Officer of ALKFI), Vincent John Villacorte (VP for Business Operations of AP Cargo Logistics Network Corporation), and Virgil Francis Villacorte (VP for Corporate Strategies ng AP Cargo Logistics Network Corporation) during the MOA Signing. According to Higino Dungo, Jr., Program Director of Operation Sagip, they usually depend on volunteers from the military, car groups, and different organizations to render their services for free when there’s a need to transport the relief goods. With the rehabilitation plans in Marawi, Dungo believes that this partnership plays an important role in helping Filipinos who were affected by the conflict. To name a few, AP Cargo has branches in Manila, Quezon City, Samar, Leyte, Aklan, Cebu, Mindoro, Palawan, Iloilo, Iligan, General Santos, Davao, Cagayan de Oro, Cotabato, and Zamboanga.